Love this photo! 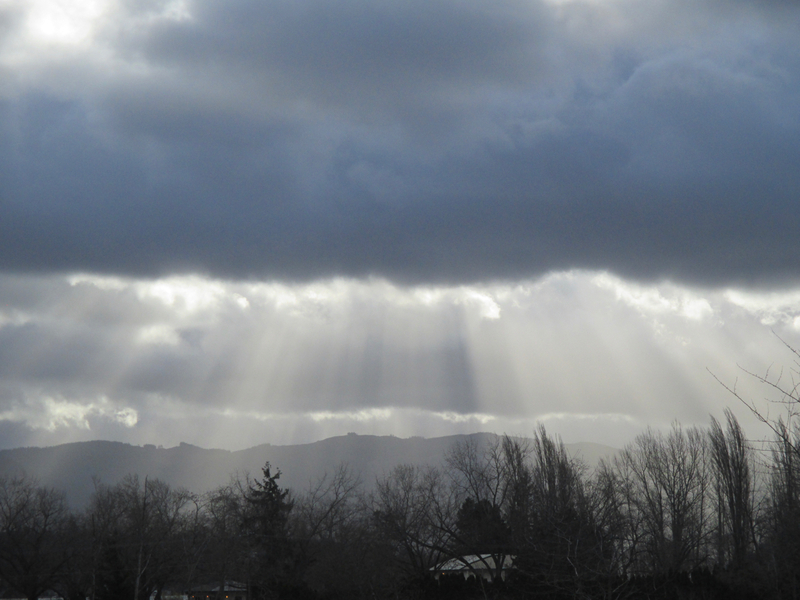 Stunning crepuscular rays. So beautiful. robin andrea -- When I looked up from my yoga mat that morning and saw that light, I thought of you and knew you would appreciate see that light, too. Sabine -- I feel fortunate to have looked up at that moment to see that beauty and to be able to share it.